Cats are among the favorite household pets in the world, and, if you don’t have one yourself, there’s a good bet you know somebody with a four-legged friend. Domestic cats can range from obnoxious to adorable, and, much of the time, it depends on the owner. But, what about the other types of cat – strays? Picture the scene: you’re on holiday somewhere, and the kids come rushing up to you telling you they’ve made a new friend. You’re smiling with excitement, until they step aside to reveal their new “friend” is a mangy, three-legged, one-eyed cat, with flies swarming around it. Okay, perhaps a bit of an exaggeration, but you get the point. Feral cats can be found anywhere and everywhere, and they are often befriended by kids who think they are sweet. It’s important to remember that this is something you need to be careful about. 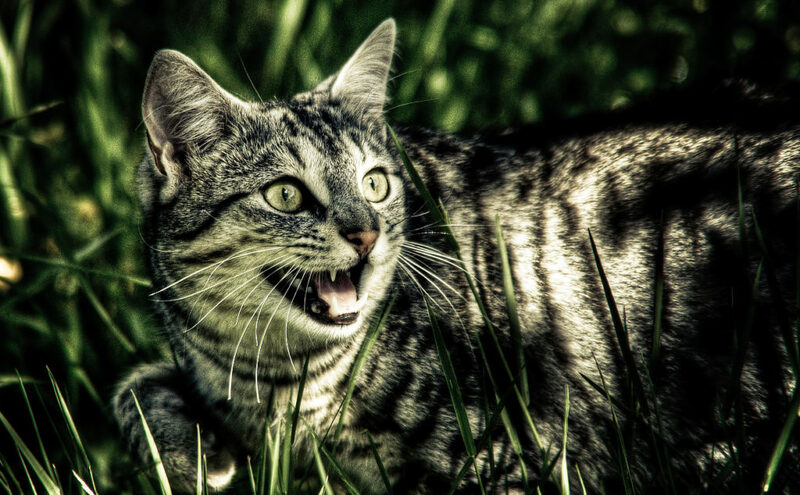 You’ve got to ask yourself whether feral cats are a menace, or harmless. Whether they are, as the post asks, friend or foe. The thing is, it’s difficult to know for sure because this is a really subjective question, and it largely depends on your point of view. So, before we address the question, it’s important to make sure we know what we’re dealing with, and find out a little more about what feral cats are. Feral cats are cats that used to be domesticated or are descended from cats that used to be domesticated, and now they live in the wild. 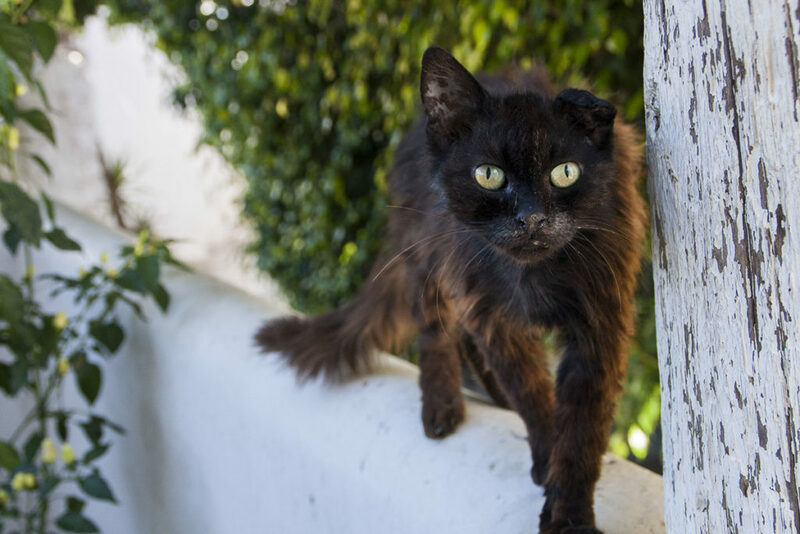 There are tens of thousands of feral cats all across the country, and you will no doubt have encountered some in your life. Many of these cats may have originally been pets, but were abandoned by their owners, or could well have run away and gotten lost. You will often see feral cats living in colonies or packs, particularly in areas where there is a supply of food and access to shelter. Places like farms, rubbish tips, and industrial estates are some of the key areas you might find feral cats. They are unaccustomed to human interaction, and, as such, can prove to be a friend or foe, depending on the nature of the cat. 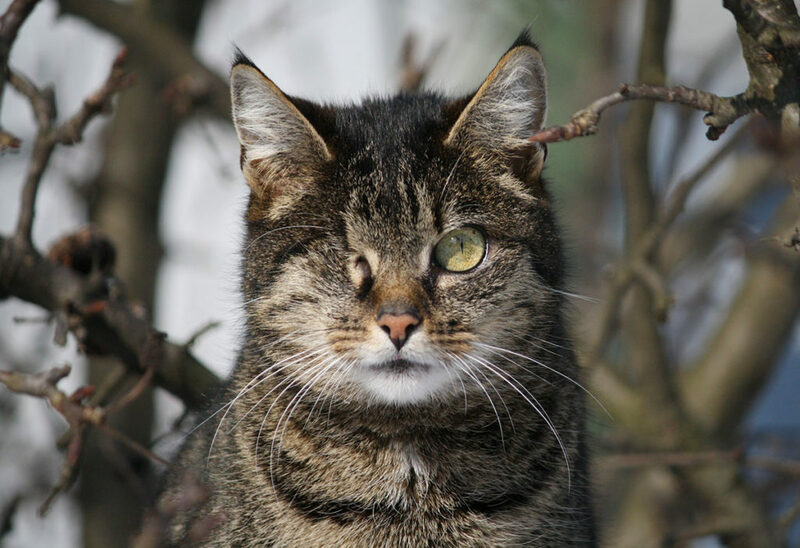 Many people view feral cats as a nuisance, not least because they can carry disease or illness with them. There is also the issue of rodents being close by, and the fact that feral cats will often breed very vociferously! These cats often fight with one another too, and this can mean they are naturally aggressive, which could pose an issue if your kids want to go make friends with them. Another issue is that feral cats pose a threat to wildlife in the US, killing millions of birds and other mammals every year. On the flip side, we could and maybe should look at ways of helping feral cats, and see what we can do to improve their lives. Taking them to shelters, and introducing them to human contact gradually, is an excellent way of domesticating them again. Many of these cats were once lovable pets and can be helped to return to that eventually, they just need a bit of help to do so. Do we really need to sleep?